41+ proven plays and strategies for all ages. From inbounds plays to half court offense to buzzer beaters! Effortlessly draw professional looking diagrams, right from your smartphone or tablet! 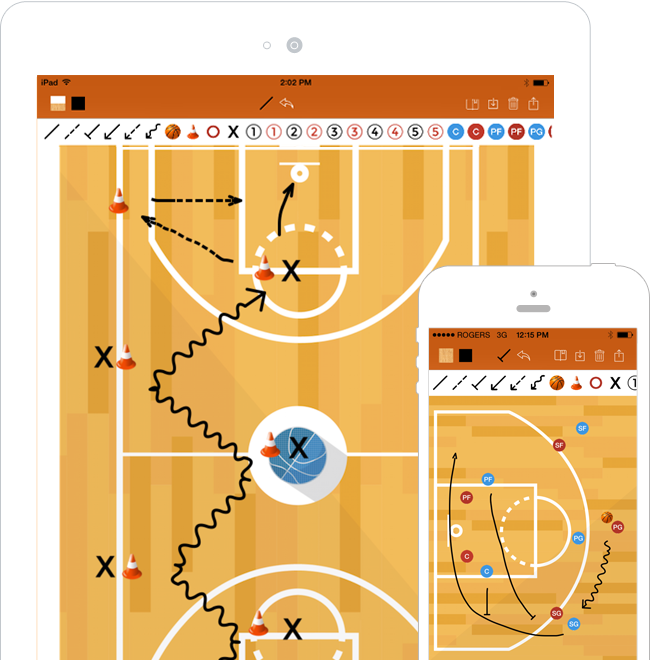 Design a killer basketball practice in 60 seconds or less. No more practice planning stress! 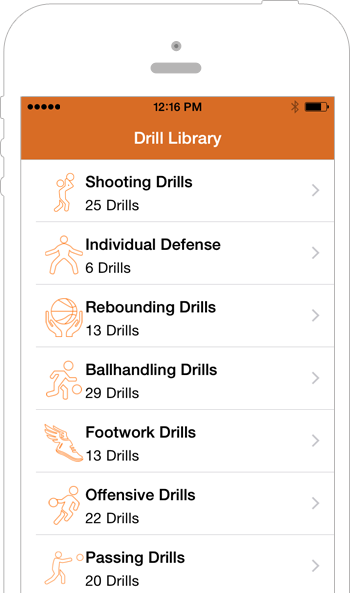 Our Drill Library is filled with unique, fun and effective drills that build critical basketball skills - FAST. 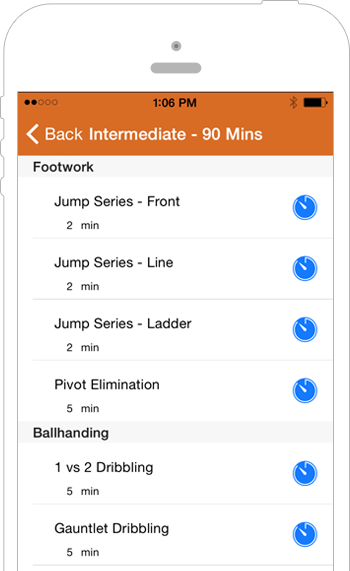 Bring new drills right to the gym on your mobile device! Our Playbook Library is jam-packed with championship-tested plays to help you build an unstoppable offense. In no time at all, you'll discover the simple secrets to better spacing, better ball movement, and higher percentage shots. So you can score more points, win more games and dominate your league! With our Clipboard Drawing Tool, you can draw, save and share high quality diagrams, right from your smartphone or tablet, with just a few taps. Then share with your team by email, text, Facebook or Twitter! 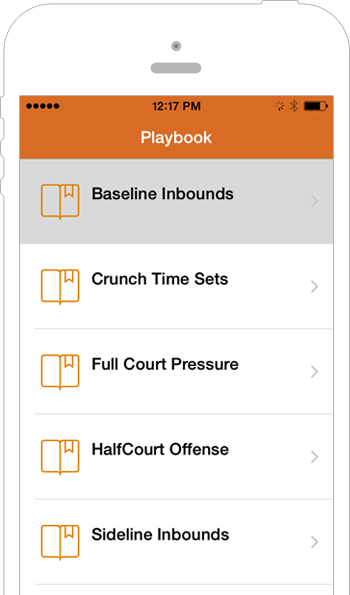 It's the cleanest and simplest way to build your own customized plays and drills! Download Basketball Blueprint Today. It's Free! 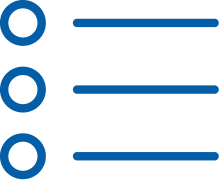 Basketball Blueprint provides everything you need to eliminate your coaching stress, and start having more fun and success with your team today! 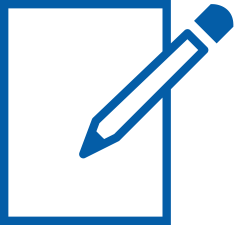 Simply download the app to your smartphone or tablet, and you'll get instant access to our library of coaching resources and tools, all delivered in a "brain dead simple" mobile interface you can take right to the gym!